This is a video camera that feeds its image in real time to a computer or computer network. 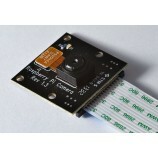 Unlike an IP camera (which uses a direct connection using Ethernet or Wi-Fi), this webcam is generally connected by a USB cable, FireWire cable, or similar cable. The Webcam contains in-built microphone which makes it a perfect device for video conferencing and calling. The web cam also comes with flash LEDs that are light sensitive. The brightness of the LEDs depends on the intensity of light around it. So, this property makes it flexible enough for using it in night also. Video Features: Excellent quality, True plug and play, Easy USB interface. Focus Range: 4 to infinity. Image Pixel: 8 Mega Pixels. 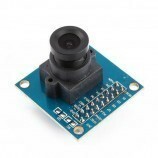 DIY projects requiring Video Capture. 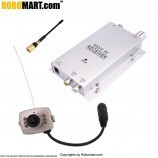 As a Video capture device in Security System. 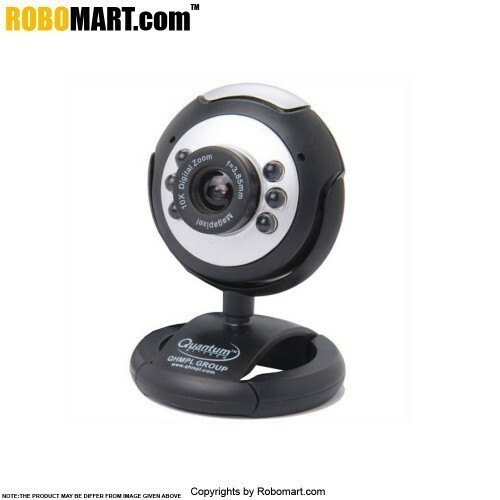 Also Searched as : Usb web cam, Buy 8mp webcam india, 8mp usb web cam india.